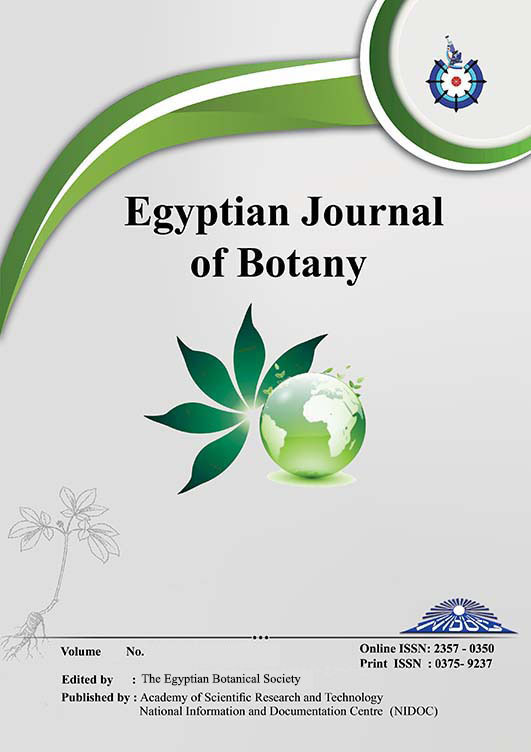 Keratinophilic and Thermophilic Fungi from Animal Manures and Floor Dust in the Vicinity of Ayatt, Giza, Egypt. = A. flavus var. columnaris = Rasamsonia byssochlamydoides=Chrysosporium zonatum (6.66%) each comes second. The clinicalimportance of certain fungi was discussed.